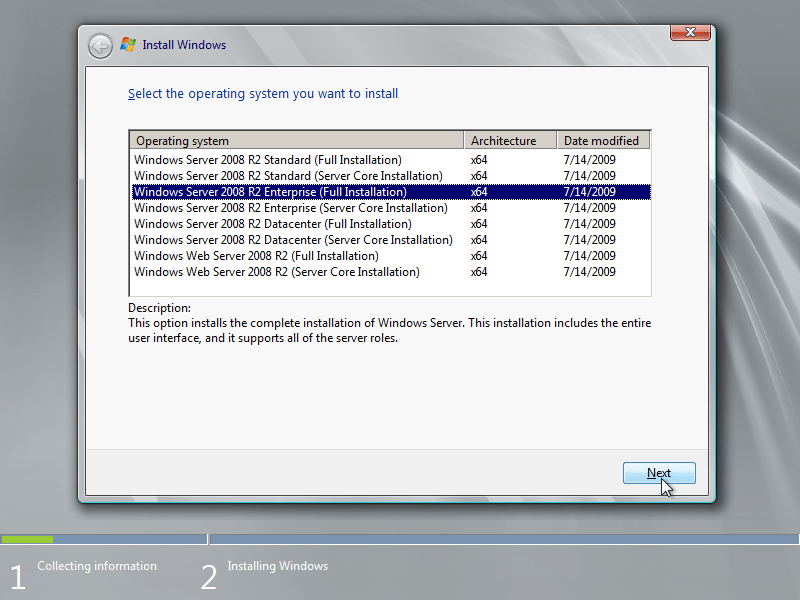 How to Install Windows Server 2008 R2 as Workstation can be installed in four different editions. It doesn’t need any key. You can use this for 180 days after activating. You can create bootable USB drive this ISO file using Rufus. After create bootabel flash drive follow the installation steps given below. 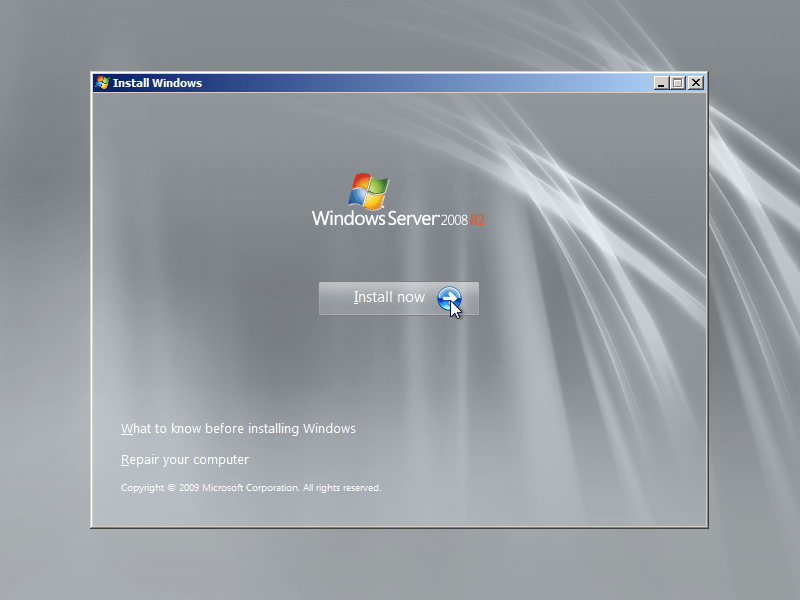 Step 1 : Boot your Windows Server 2008 R2 with bootable USB drive. After you see the screen below, choose the appropriate settings and click Next. Step 2 : Now click Install now button. 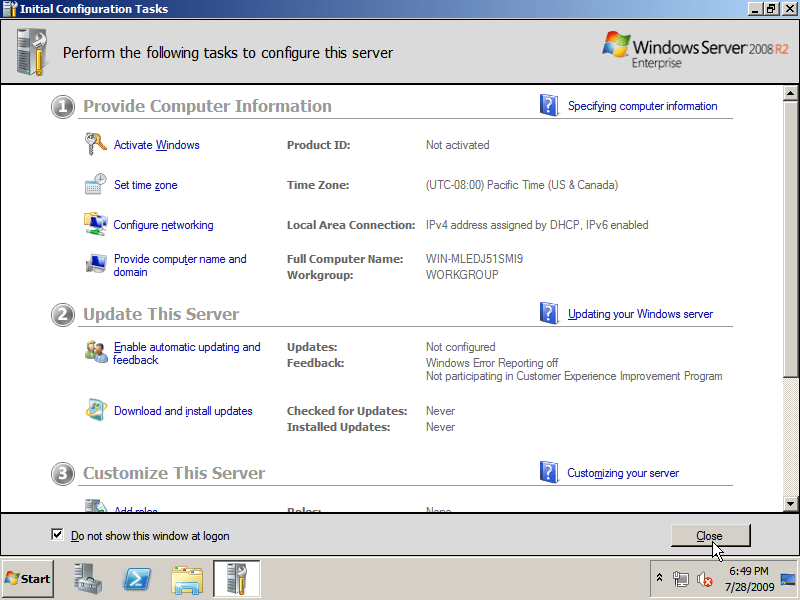 Step 3 : Now select version of Windows Server 2008 R2 with Full Installation. Please do not select Server with Core Installation as they won’t have a Graphic user interface (GUI). 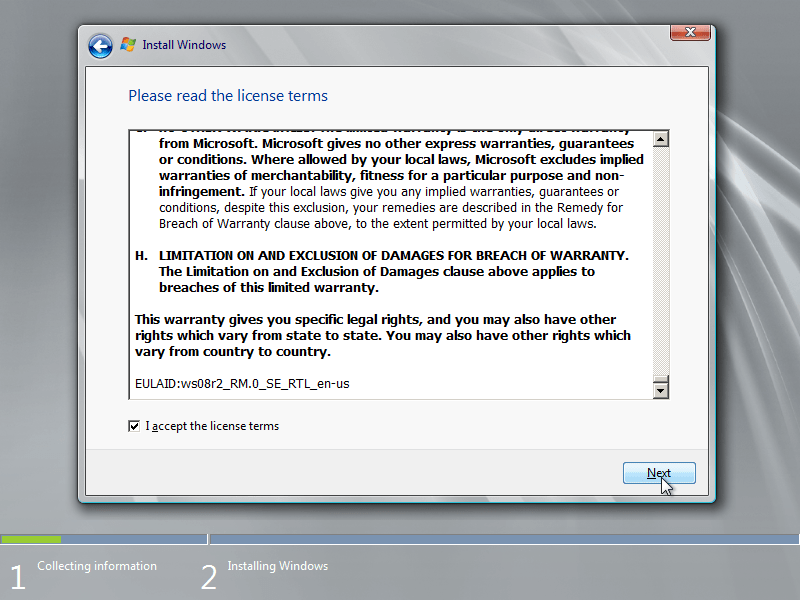 Step 4 : Now check the checkbox of I accept the license terms and then click next to proceed. 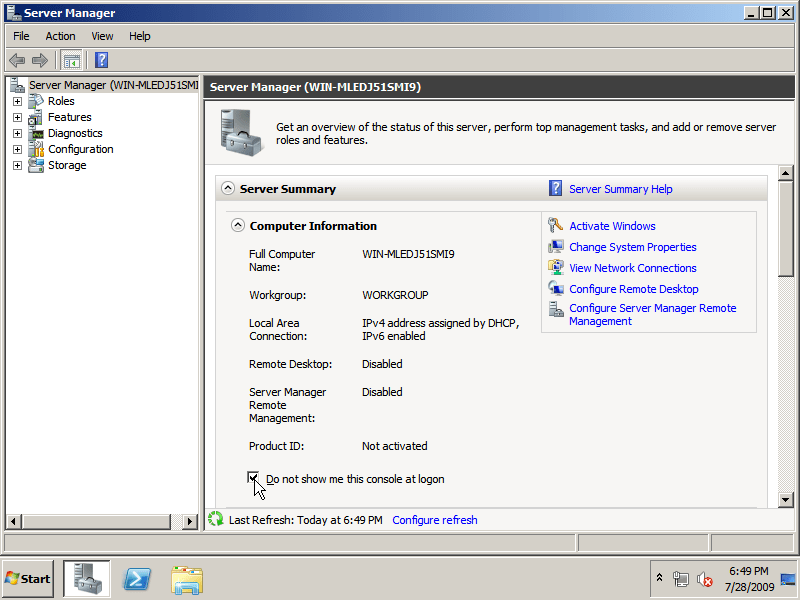 Step 5 : Now select Custom (advanced) it allows us to install a clean Windows Server 2008 R2. 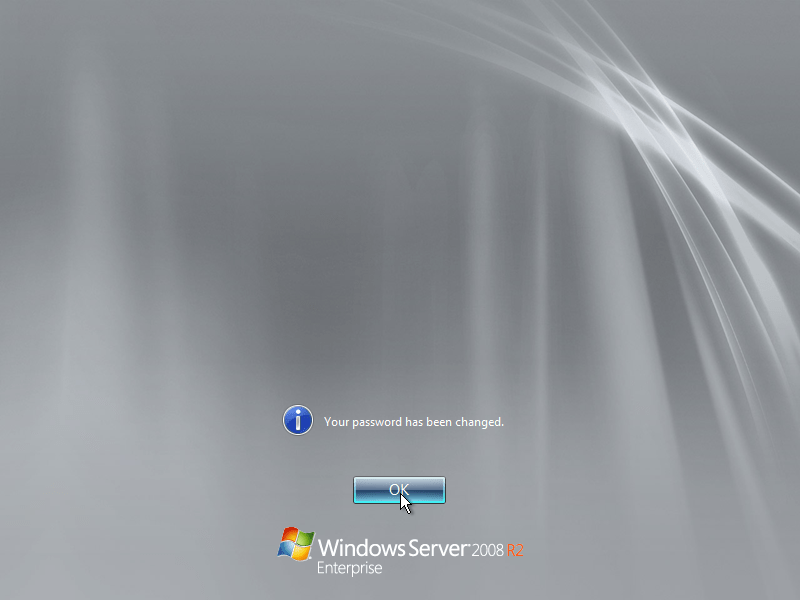 Upgrade option can be used to upgrade from earlier version of server or Windows Server 2008. 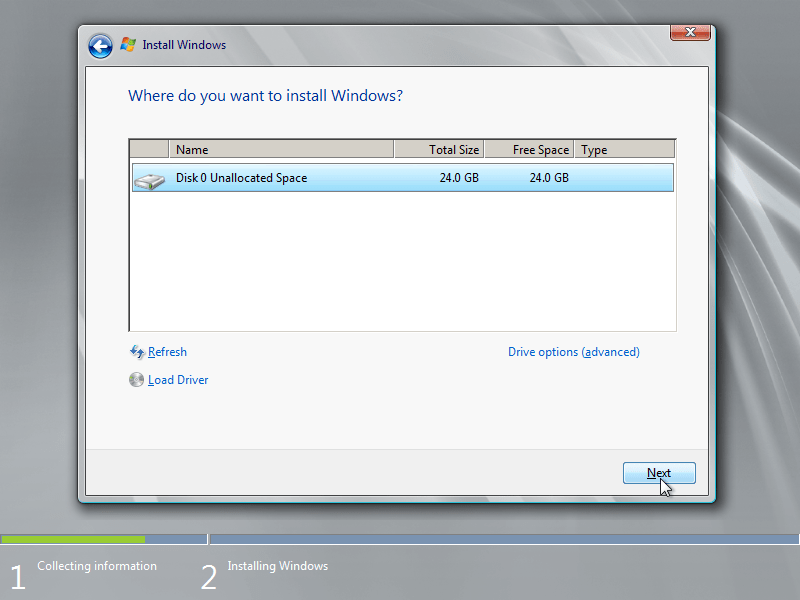 Step 6 : Now select the hard disk partition in which you want to install Windows Server 2008 R2 and click Next. Step 7 : Windows Server 2008 R2 ISO setup will now install the selected version on your computer. 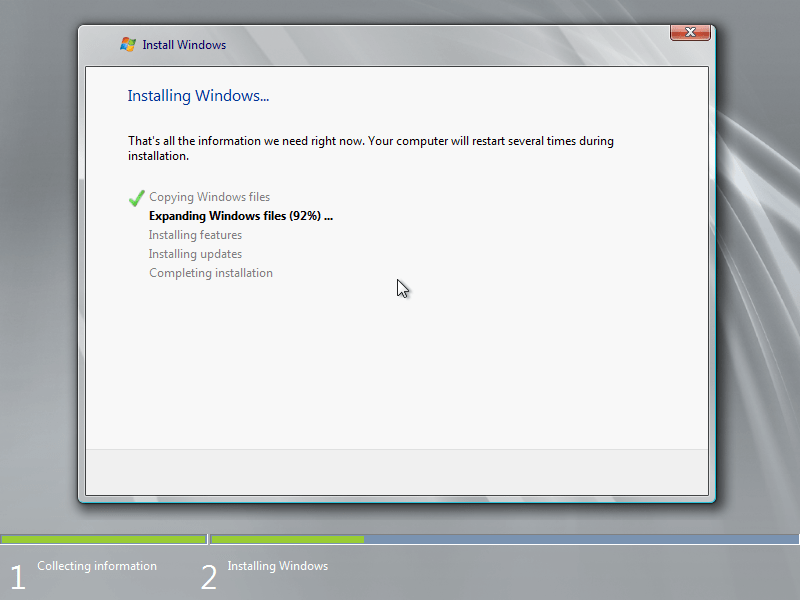 See the following installation progress screenshots of Windows Server 2008 R2. Copying Windows Files and Expanding Windows Files in process. Step 10 : Now computer will restart and you need to put new password in order to use Windows Server 2008 R2. Click OK. Step 12 : Now your password has been changed. 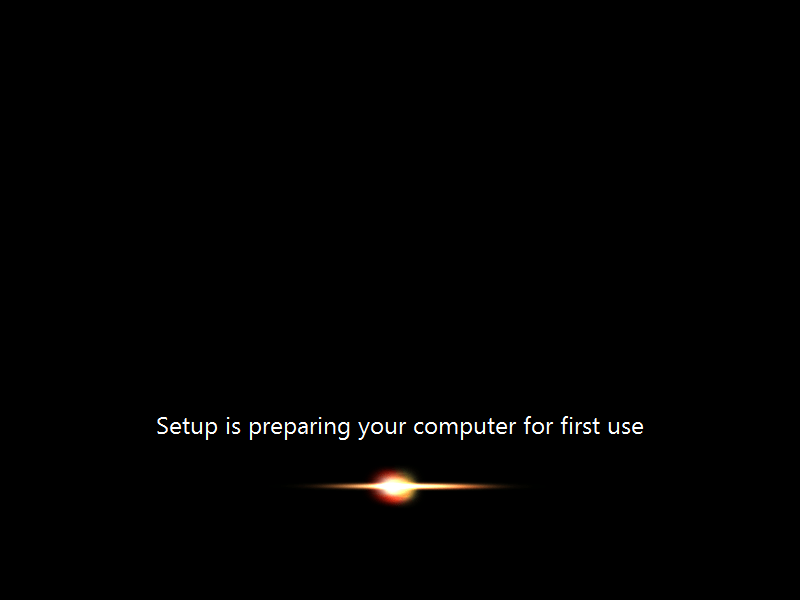 Click ok to proceed and it will show your desktop first time. Step 13 : Check Do not show this window at logon in the Initial Configuration Tasks. You can use it later at any time using administrator tools. Step 14 : Check Do not show me this console at logon in the Server manager window. you can access it later from administrator tools. 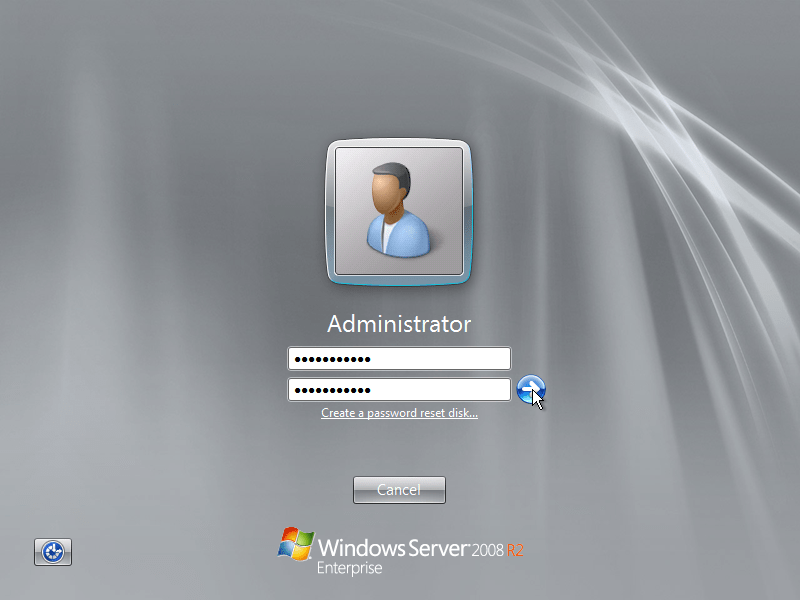 Now you can use windows server 2008 R2 and configure it according to your requirements. If you like this post please do comment and share.